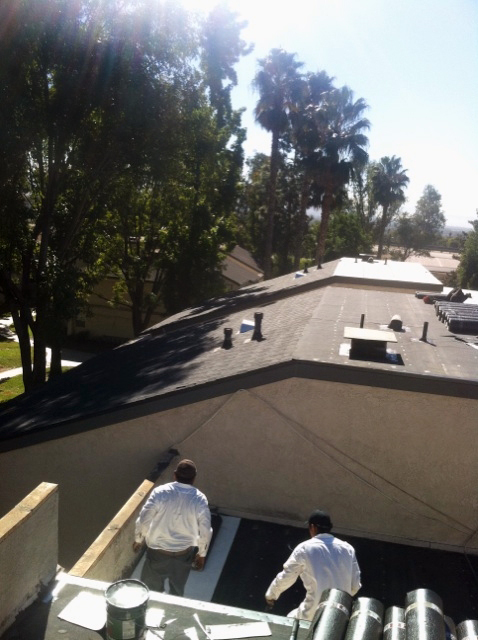 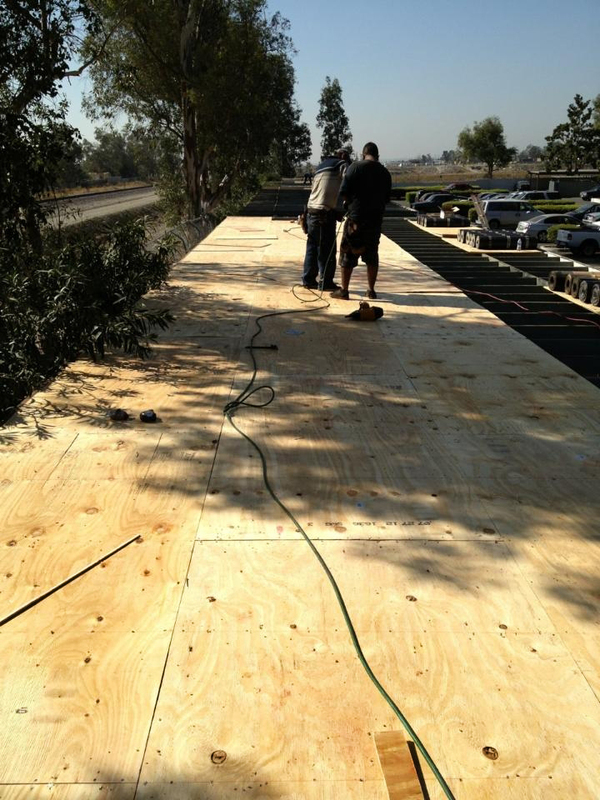 SunQuest Builders, Inc. specialize in repairing and maintaining flat roofs for commercial properties. 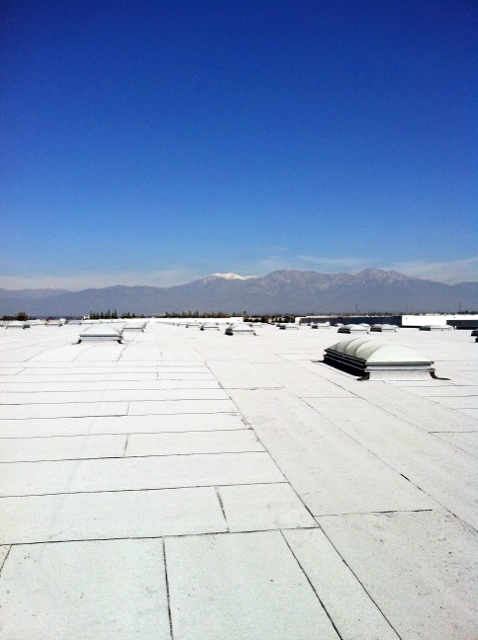 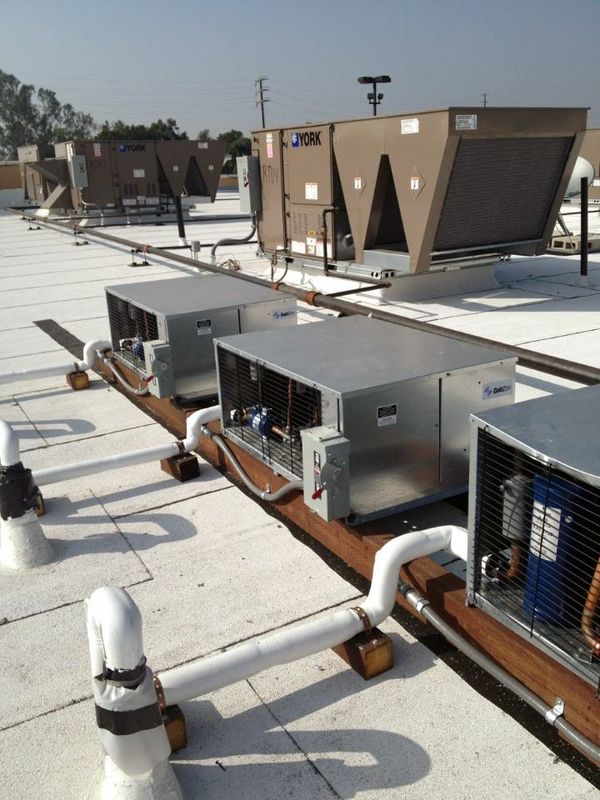 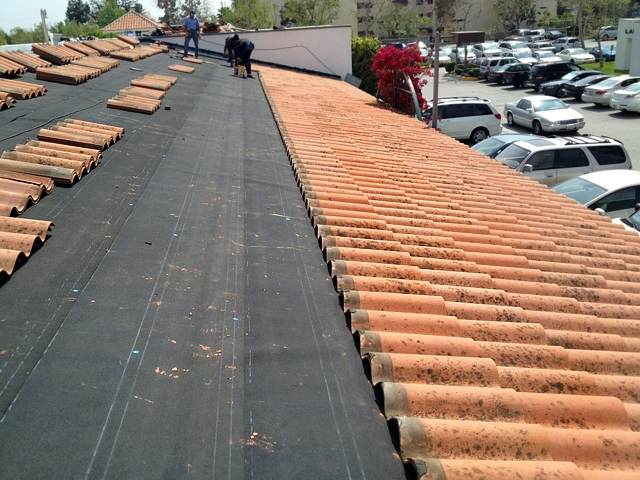 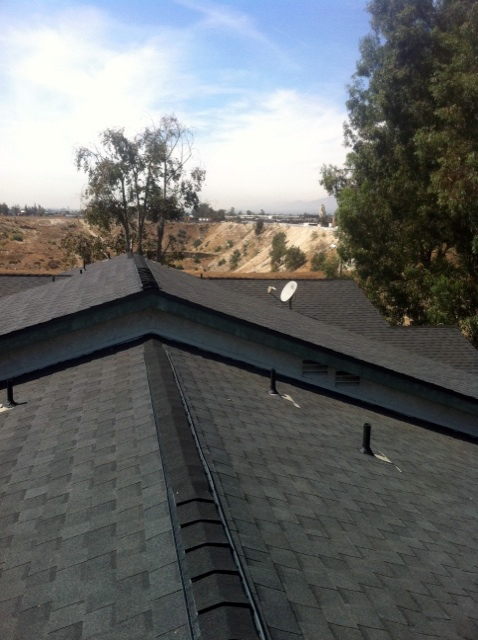 Not only do our repairs prevent future problems, they also reinforce the strength of the roof system. 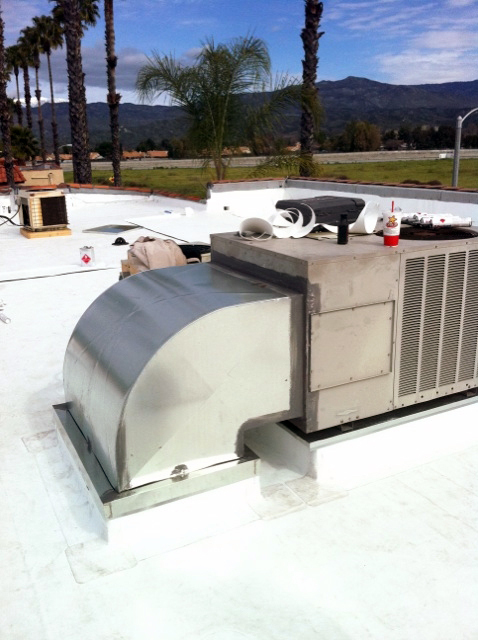 Through regular roof maintenance, we help prevent mold, water-marked ceilings, collapsing roofs, and costly repairs.